WE gives you an overview of one of Italy's leading wine-producing regions. Camillo Benso, Count of Cavour, can be compared to Thomas Jefferson on two fronts. First, he is a founding father and a leading figure in Italian unification (the Risorgimento). Second, he was a lover of fine wine. Today, Count Cavour’s brick castle in Grinzane Cavour marks the gateway to the Langhe, the fabled home of Barolo and its celebrated vineyard crus. Beyond Barolo is a long tradition of fine wines starting with Barbaresco, made with the same Nebbiolo grape, a mere 15 miles away. Barbera (from Alba and Asti) as well as Dolcetto di Dogliani offer more affordable and easy-drinking reds from the same area. Piedmont is also home to elegant whites such as Roero Arneis and Gavi (from the Cortese grape). These wines are tonic, firm and beautifully redolent of pear, Golden Delicious apple and stone fruit. Dessert wines share the limelight. 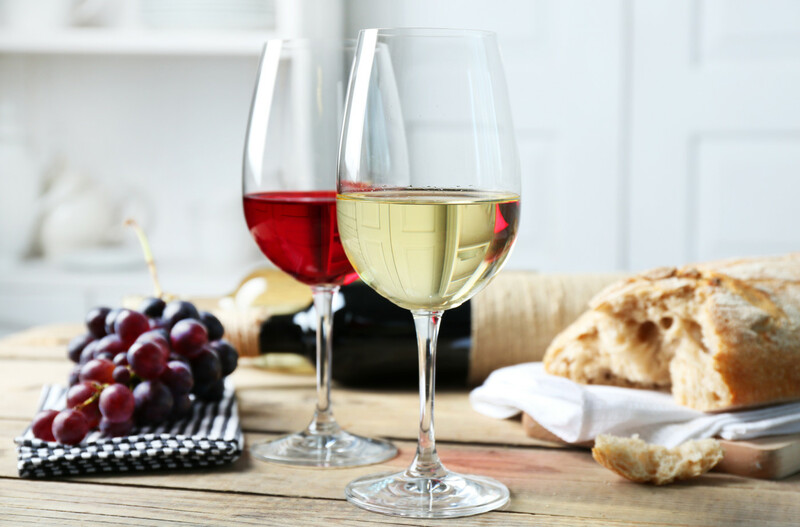 Moscato-based Asti and Moscato d’Asti are immensely popular abroad thanks to the grape’s fragrant bouquet and the wine’s soft, tingling effervescence. Another sweet, fizzy dessert wine is produced from the red Brachetto grape. Piedmont offers a slew of food-related festivities. December is when the Fiera del Bue Grasso is staged and local cattle breeds are auctioned off for their meat and milk. The city of Brà puts on its delicious Cheese Festival and tables piled high with all forms of smelly cheese line the tiny streets. In autumn months (October or November), the city of Alba hosts the International Truffle Festival. Restaurateurs and chefs come from California and Hong Kong to bid on the bigger tubers. In the spring, the town of Nizza Monferrato holds the annual Corsa delle Botti (“barrel race”), a competition in which local winery teams race each other by rolling their oak wine barrels through the streets, with the start and finish line in the town’s main square. In a region known for noble red wines, Arneis is the white grape on which crisp, citrusy Roero Arneis is based. Its name comes from the local word for “little rascal,” because the variety is difficult to cultivate. High in acidity, this red variety makes one of Italy’s greatest food wines. The natural freshness pairs well with cold cuts, cheese, pasta or pizza. Barberas from Asti and Alba offer affordable alternatives to the great reds of the region. This fresh white grape is the foundation of Cortese di Gavi (or simply Gavi) wines. It shows a touch of talcum powder or crushed granite, with pretty floral accents. Fruity, dark in color and soft in tannins, Dolcetto is another grape that shows incredible versatility with food. Locals drink it with slices of dried salami and cheese. The sole grape of the Moscato d’Asti and Asti DOCGs, this deeply perfumed white grape finds a comfortable home in Piedmont. Its name derives from the word “mosca,” or “fly,” because flies are attracted to its floral scent. Piedmont offers still red wines made from Grignolino and Ruché as well as fizzy sweet reds made from Brachetto.